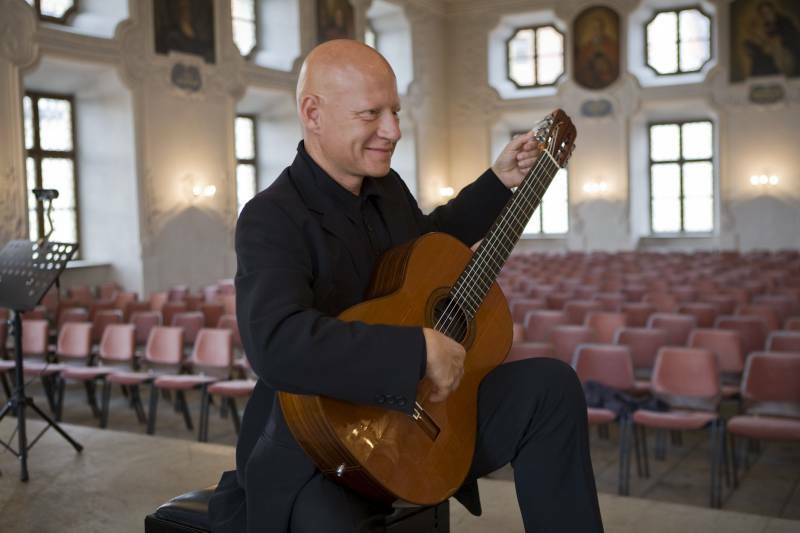 An essential cultural institution in the Principality, the Monaco Media Library unveiled its packed program for the end of 2018. The rich program is filled with many events, including several novelty events, around the themes of literature, music, cinema and photography. Highlights include four conferences about the theme “Monaco – 1918-1919, on the way to peace” by Jean-Claude Volpi, “La cuisine blanche: Heritage of the Roya Valley” by Valentina Florio, “Philosophy of food” by Christiane Brych and, finally, “Orient Showcase: saga of a family” by Camille Tarazi. 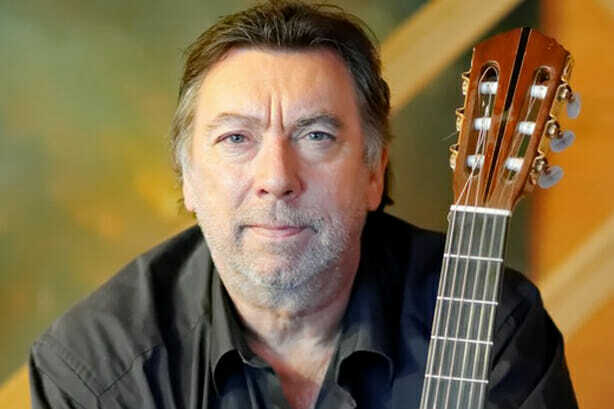 Live concerts are also on the program, including: the Philippe Loli Quartet and their repertoire of bossa nova, jazz and classical guitar; “Jacques Brel, mieux vaut être triste que c…” with readings by Stéphane Loisy followed by a concert by Bruno Brel, the artist’s nephew; LEEPS who will play 70’s standards and alternative rock as well as the Yuna Project who will perform hip hop. 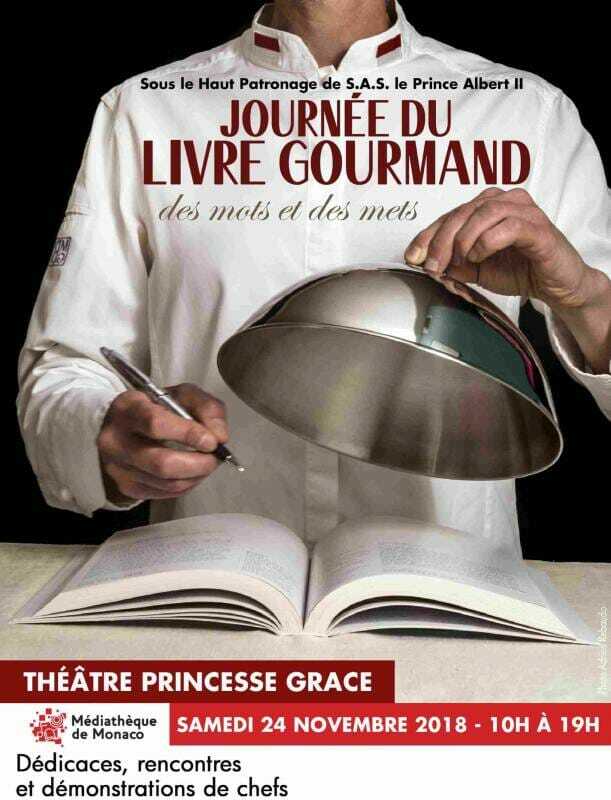 The highlight of the end of the year will be the “Journée du Livre Gourmand: words and food”, organized on Saturday 24 November, from 10am to 7pm at the Princess Grace Theatre. An event combining cuisine and literature that will bring chefs, writers, journalists, philosophers and artists together to highlight culinary art in its most varied forms and its place in books. Meetings, demonstrations, tastings, children’s workshops and a photography exhibition are all on the menu for this day. Monaco Media Library regulars will also be meeting until December during the usual appointments: Photography classes, Picnic Music, Cine-club and Writing break. As a reminder, the Monaco Media Library is open to all and meets the missions of public reading, culture and leisure. It hosts events throughout the year on its three sites: 8 rue Louis Notari (Library Louis Notari), 19 Boulevard Princesse Charlotte (Sonothèque-Video Library José Notari and L’Helios) and 3 Promenade Honoré II (Regional Fund) first choice for cultural appointments. The library has nearly 450,000 documents: books, DVDs, CDs, French and foreign newspapers, magazines, photographs, correspondences, musical scores. The 2018 year-end program is available online at www.mediatheque.mc and www.mairie.mc.